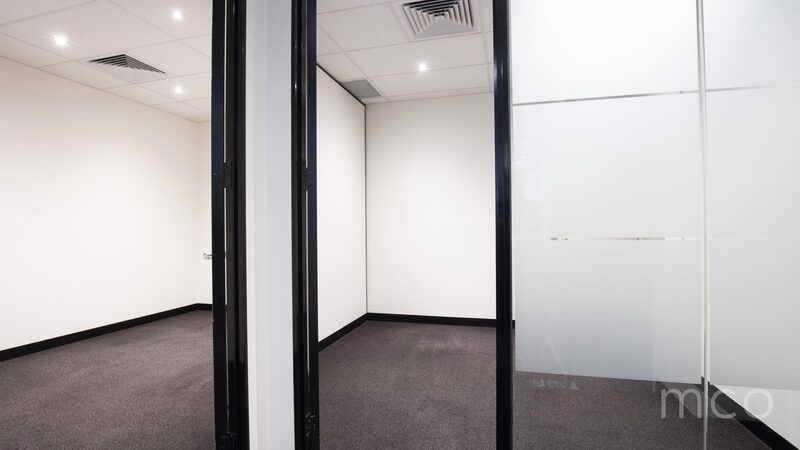 Featured within a highly sought-after building, suite 412 is a 5 person office with a large open plan are and one executive office or boardroom space. 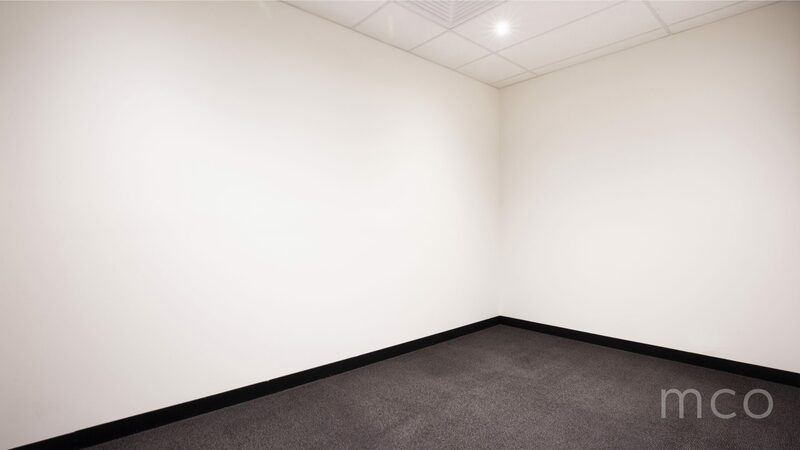 Priced to sell quickly – this suite won’t stay available for long. 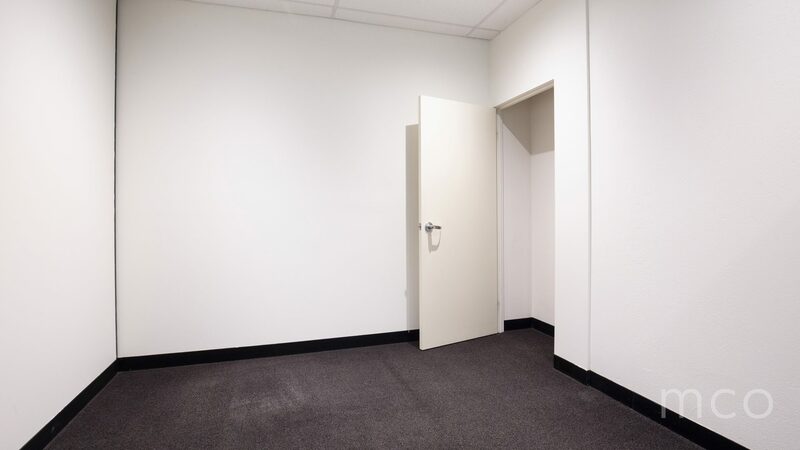 As a tenant of Collins Street Tower you have access to a wide range of premium on-site facilities including a gym, lap pool, sauna, shower facilities and café/dining options, hotel and live-in accommodation, newsagency, beautician and dry cleaner within walking distance, business lounge, boardrooms and meeting rooms for hire. 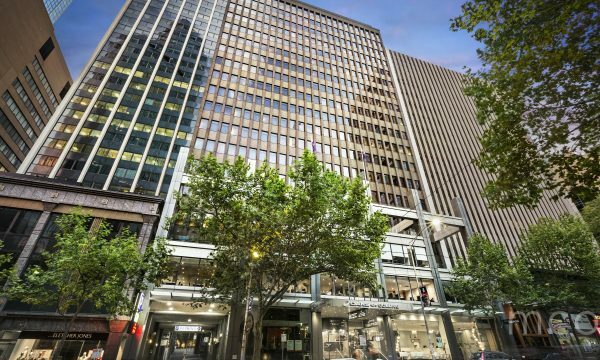 Located directly opposite the Rialto Tower, this complex is surrounded by trendy café’s, restaurants and boutique shops. 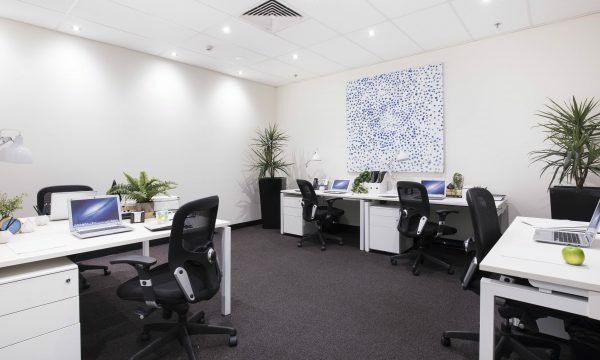 With the ease and convenience of tram stops and Southern Cross Station nearby and secure undercover car parking (available at an additional cost), the daily commute is a breeze.